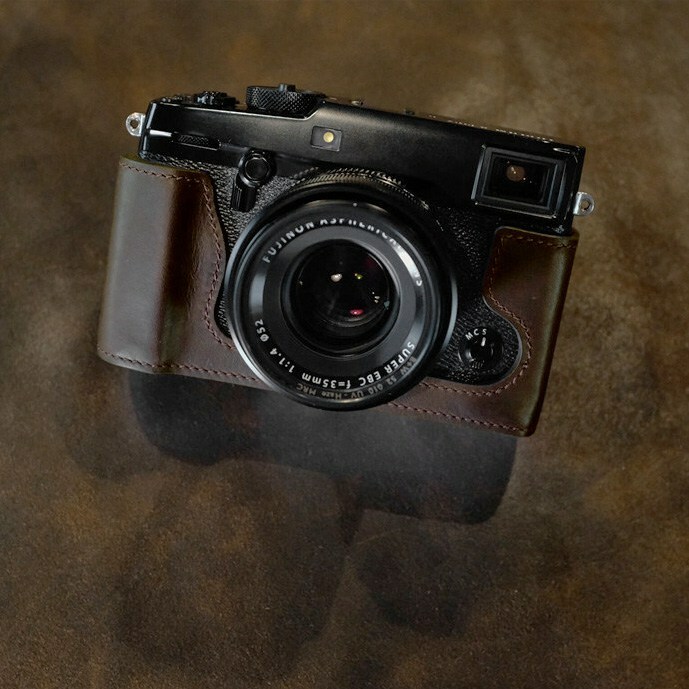 Cam-in released Italian leather cases for Fujifilm X-Pro2 and X100F that come in multiple colors Black, Brown, Dark Brown, Light Brown, Blue, Pink, Red Wine, Moss Green and Olive. 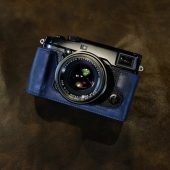 It is a leather camera case dedicated to Fujifilm X100F. 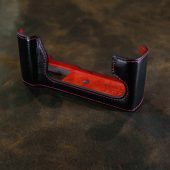 Using luxury Italian leather, the craftsman handmade and carefully finished. A tripod hole is provided on the bottom of the case, and it can be attached to a tripod even with the case attached. Battery exchangeable in attached condition, with speaker hole and tripod hole. 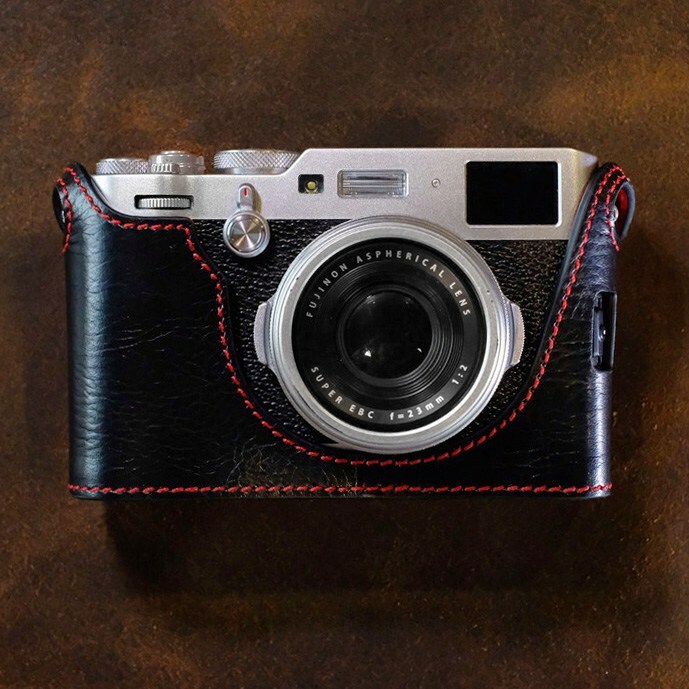 It is a leather camera case dedicated to Fujifilm X-Pro 2. Using luxury Italian leather, the craftsman handmade and carefully finished. A tripod hole is provided on the bottom of the case, and it can be attached to a tripod even with the case attached. This entry was posted in Accessories, Fuji X-Pro2, Fujifilm X100F and tagged Cam-in, Fuji Rumors, Fujifilm, Fujifilm Rumors, FujifilmRumors, Fujirumors. Bookmark the permalink. Trackbacks are closed, but you can post a comment.